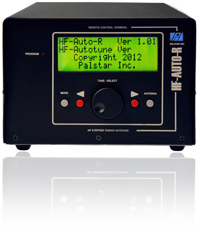 The HF-AUTO is a microprocessor controlled fully automatic stand-alone tuner with a power rating of 2 Watts to 1800 Watts that will work with any transmitter built from the 1940s to the present. HF Bands: 160m to 6m.  Three antenna outputs: SO239 coax. Dimensions: 12.5" W x 6.5" H x 16.5" D. Weight: 25 lbs. (11.4 kg).